MAP Water Well Service is locally owned and operated by Michael Peese. Michael has over 12 years of experience in the water well industry and is licensed by the State of Texas. 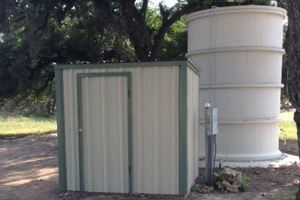 We specialize in commercial and residential water well systems installation and service. 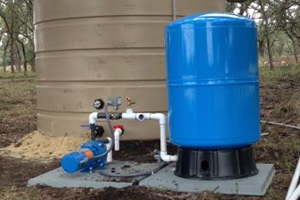 Our water well services include electric and solar powered water pump systems. 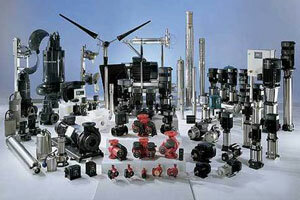 We services all types of water systems including new installations and repairs to existing systems. We even do windmill installation and repair. We know that water issues can be a major inconvenience so no matter what your water well need is we are here for you.